1.1 What is an ASUSTOR NAS? 1.2 What can an ASUSTOR NAS do for you? An ASUSTOR NAS or network attached storage is a computer appliance built from the ground up for storing and serving files. It consists mainly of one or more hard drives, an Ethernet connection, and an operating system. It attaches directly to a network, allowing those on the network to access and share files from a centralized location. First and foremost, an ASUSTOR NAS allows you to share information amongst your network. It provides a centralized storage solution for your network, allowing you to share files and storage space. 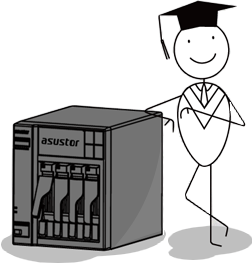 With an ASUSTOR NAS, you will not need to keep multiple copies of the same files on multiple hard drives anymore. All devices that are connected to your network will be able to access the same files from your ASUSTOR NAS. Your ASUSTOR NAS also allows for you to share your printer over your network. All devices that are connected to your network will be able to use the same printer, as long as your network is connected to your ASUSTOR NAS. An ASUSTOR NAS provides centralized backup and data protection for your most valuable digital assets. 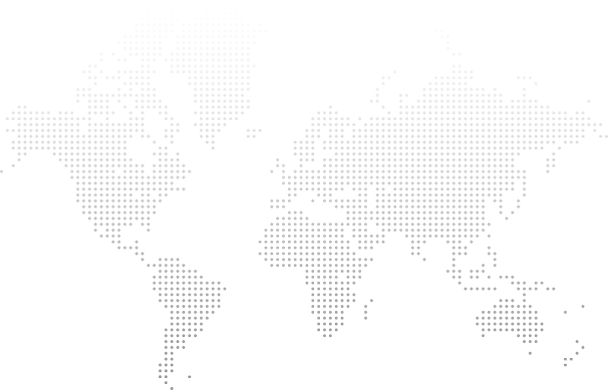 All your files will be backed up to one centralized location where you can access them at any time. ASUSTOR provides hardware and software solutions that will always automatically and continuously back up your data, giving you the peace of mind that your files are always safe and secure. Backing up and protecting your data has never been this easy. Furthermore, an ASUSTOR NAS provides you with remote access to all your data, effectively creating a personal cloud to meet your digital lifestyle needs. You will always have access to your data no matter where you are as long as you have an internet connection. Imagine the possibilities. Your ASUSTOR NAS will allow you to stream multimedia to all your mobile devices, game consoles, and media players. You can have access to all your music and movies on the go. You will also be able to share your files with your family and friends. Finally, an ASUSTOR NAS offers many customization options through a rich variety of downloadable apps. Use App Central to browse and download any apps that peak your interest and add functionality to your ASUSTOR NAS. Whether your interests lie in business, website construction, or even digital home entertainment, App Central provides you with a boundless variety of applications that satisfy your digital lifestyle needs.